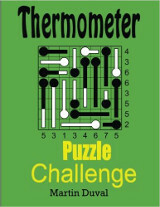 This is summer, so we need cool and funny puzzles. 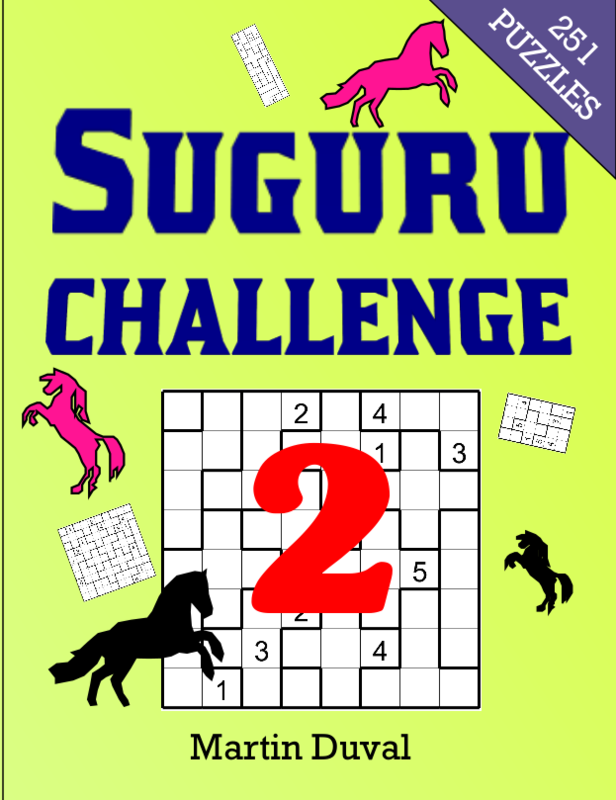 Then I present you 5 Sudoku puzzle of size 4x4x4 the last 2 ones have irregular regions. 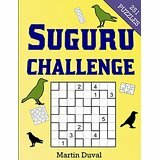 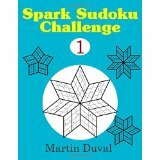 For the rules see: Rules of Sudoku 3D.If uou like this kind of puzzles dont forget that I have book on Sudoku 3D (see Books available). 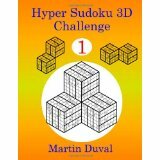 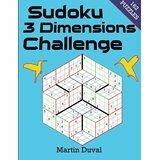 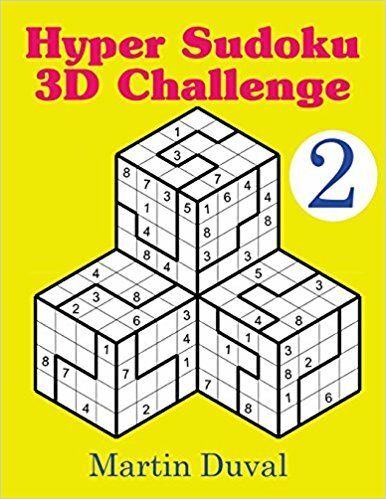 Let begin with the three regular Sudoku 3D.